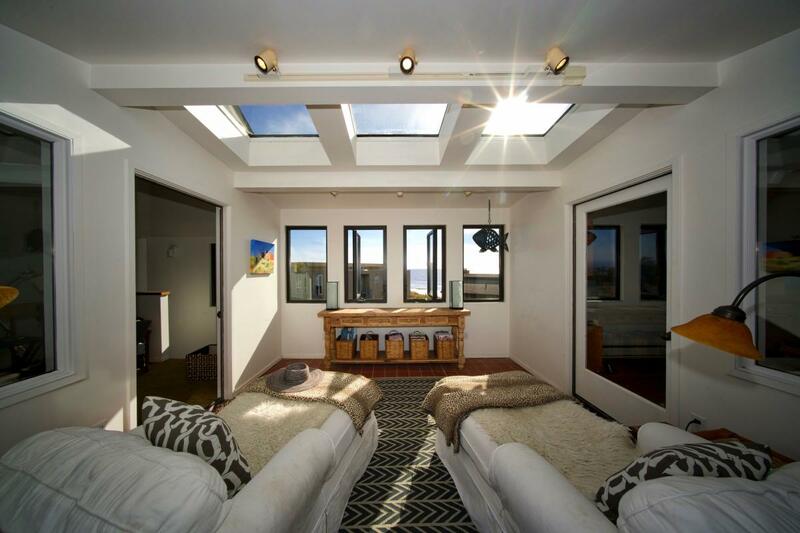 Ten years ago, Guy Kawasaki, the Silicon Valley tech evangelist, added skylights and patio doors to his beach house in the California sand dunes. His house is less than fifty meters from the beach, so it’s subject to salt, wind, and rain. But what’s a sunroom without sun? 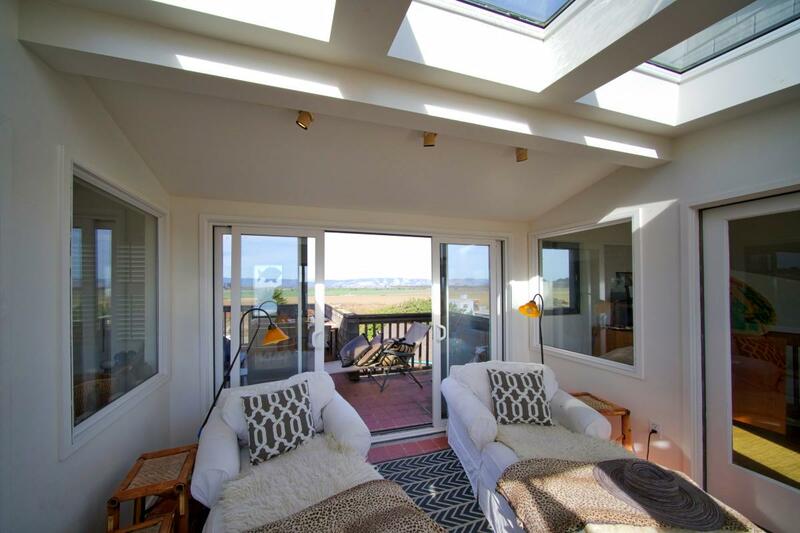 He worked with a contractor who helped him select Milgard® Aluminum Skylights and Tuscany® Series vinyl sliding patio doors, built with ENERGY STAR® standards, to withstand hot summer days, cool off-shore breezes, and pouring winter rains. Fast forward to 2016, and the skylights needed some repair work. Good news: Milgard was ready to stand behind their products with a Full Lifetime Warranty. Being the tech guy that he is, he was even more impressed that each skylight had an identification number that made ordering replacements a (sea) breeze. He was so impressed with Milgard that he sent us a tweet of gratitude. 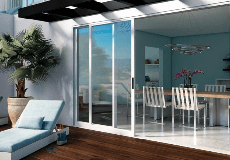 Milgard stands behind their industry-leading Full Lifetime Warranty that provides peace of mind for the original owner of their windows and patio doors. We repair or replace any defect in materials or workmanship, which includes parts and labor costs. For over fifty years Milgard has created quality products and provided a great customer service experience that homeowners like Guy can attest to.